Dirty Dozen Cleaning Services understands the importance of facilities maintenance, especially when it comes to school cleaning services. “Consistency” is the word that sums up what we believe schools need from their cleaning provider. That means a consistent level of cleaning, a consistent level of account management and customer service. 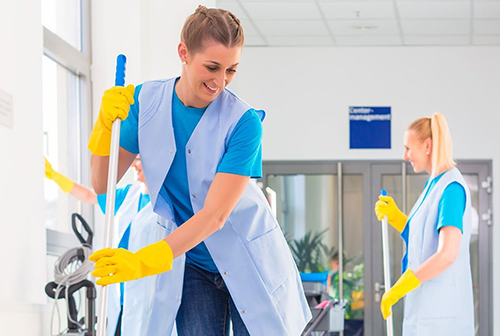 At Dirty Dozen Cleaning Services, our staff is always keen to provide the best facilities maintenance services keeping a focus on client satisfaction.